Back in April—shortly after the surprise premiere of “The Rickshank Rickdemption” forcibly injected the sauce into the minds of the Rick And Morty fandom—someone reportedly paid nearly $15,000 for a packet of the original stuff. (Hopefully that decision hasn’t suddenly spoiled as badly as a decades-expired sauce tub someone found in their old, dirty car.) 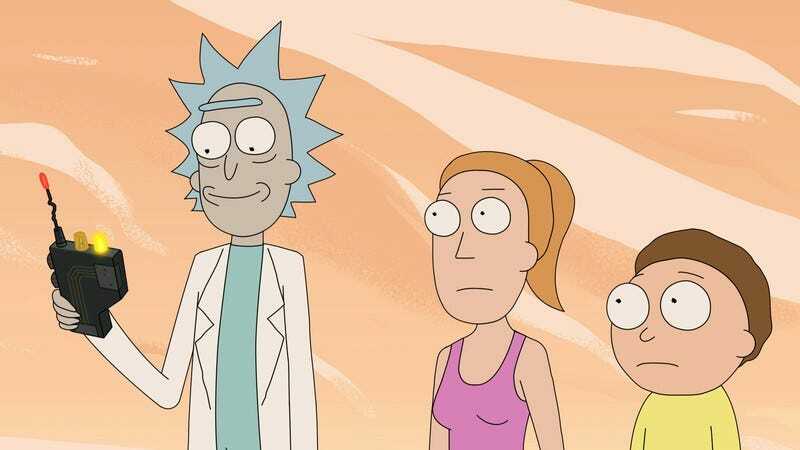 Roiland—whose own obsession with the dipping sauce, originally intended to promote Mulan, ultimately dripped its way into the show—has said he intends to do a taste-test with co-creator Dan Harmon, the better to catalog any “disappointing reactions” from his (and Rick’s) life-long quest.